Kate McIntyre’s notes, This single vineyard wine from our home vineyard in Derril Road is further evidence of what our fine vineyard site and mature vines can produce in a really good year. It includes some wine from interesting clones grafted onto our old Cabernet vines (planted in 1983). 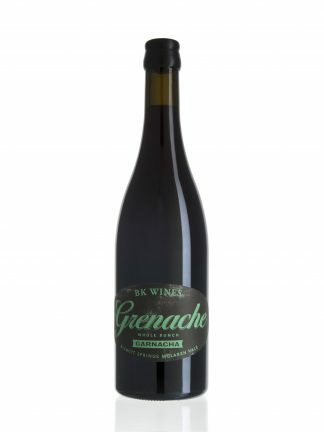 Deep garnet in colour with lifted red and black cherry, generous aromas of wild sage, thyme and bay leaf with mushroom and soy sauce savouriness. On the palate, intense, velvety tannins balance dark cherry fruit, dark chocolate and rich earthy savoury notes. The finish is long and structured, and the wine cries out for pan seared duck breast with a bitter cherry sauce. 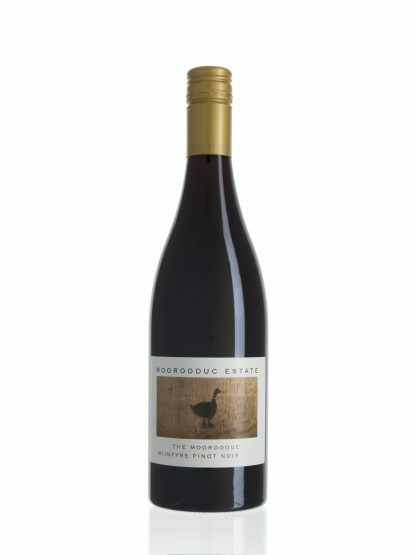 JAMES’ HALLIDAY’S REVIEW: Richard McIntyre has taken Moorooduc Estate to new heights, having completely mastered the difficult art of gaining maximum results from wild yeast fermentation. 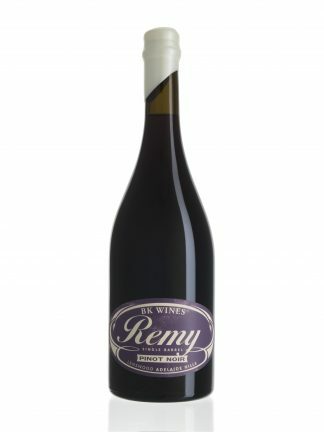 Starting with the 2010 vintage, there was a complete revamp of grape sources, and hence changes to the tiered structure of the releases. These changes were driven by the simple fact that the estate vineyards had no possibility of providing the 5000-6000 dozen bottles of wine sold each year. 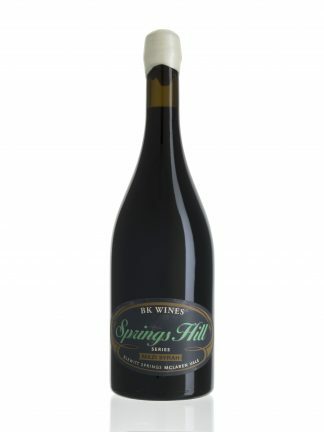 The entry point wines under the Devil Bend Creek label remain, as before, principally sourced from the Osborn Vineyard. The mid-priced Chardonnay and Pinot Noir are no longer single-estate vineyard wines, and are now simply labelled by vintage and variety. Next come the Robinson Vineyard Pinot Noir and Chardonnay, elevated to reserve wine status, priced a little below the ultimate ?Ducs’ (The Moorooduc McIntyre).